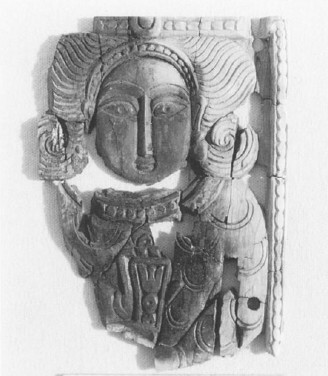 It was ruled by the Umayyad Dynasty (Arabic: بنو أمية, Banu Umayyah) who came from Mecca. 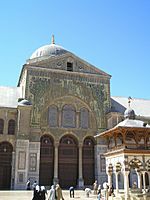 Damascus was the capital from 661–744, Harrran from 744–750, and in exile their capital was Córdoba (756–1031). Umayyad Caliphate Facts for Kids. Kiddle Encyclopedia.